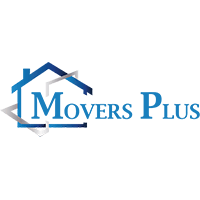 Movers Plus is quickly becoming Birmingham’s premier full service moving company. With years of proven experience in the Birmingham area and hundreds of satisfied customers, we are your first choice for local or long distance moves. We’ve worked hard over the years to become the moving company of choice for The Magic City, meeting and exceeding our customers’ expectations every day with the highest quality customer service and care.